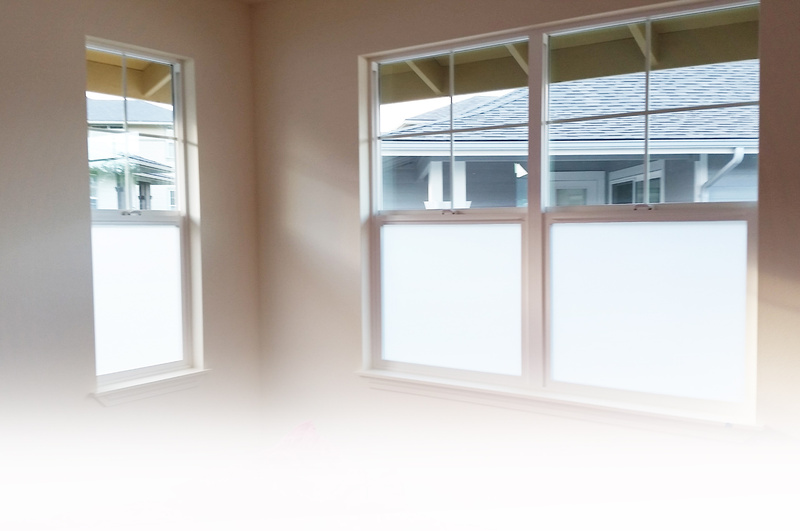 There are many benefits to tinting your home’s windows. Residential window tinting can reduce up to 85% of the heat from the sun as well as give 99% rejection of ultraviolet light and reduce 95% of the glare. Window films also offer complete privacy during the day. Our films come in varying degrees of light transmission, so you can pick the window film that best meets your needs. Many homes have a large amount of glass; therefore, the need to make your windows more energy efficient is a must. Eclipse Tinting is Maui’s leading home window tinting company offering a lifetime warranty on all of our residential tinting products. 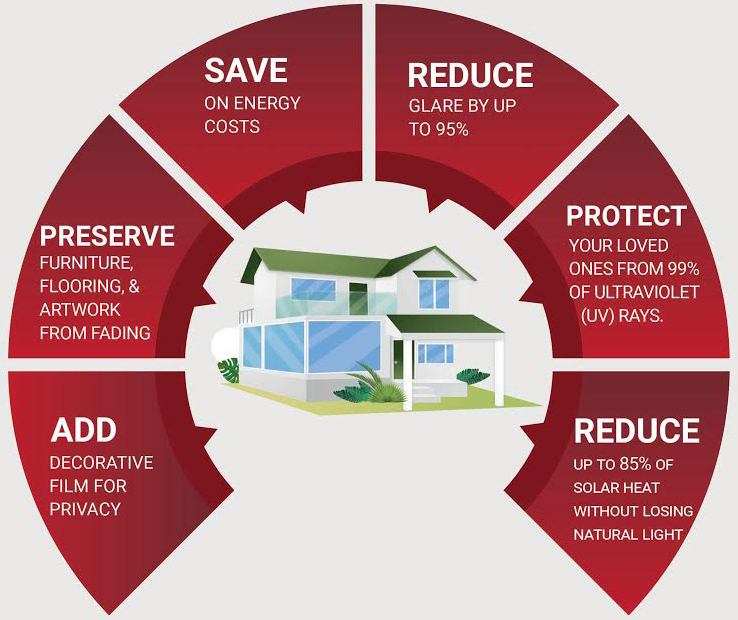 50% of your utility cost can be attributed to heat gain or loss through untreated glass. With rising utility costs, your hard earned money is going out the window. By applying window film to the inside surface of your windows, you can lower the amount of heat passing through your windows by up to 78%. Our window films will also insulate your glass, reducing the amount of heat lost during the colder months. In addition, window film will control the comfort level of any room by eliminating hot and cold spots. By not treating your home’s windows, you are allowing the sun to wreak havoc on your interior fabrics and furnishings. Many people spend thousands of dollars on flooring, furniture and window treatments. Our window films can help protect your investment. Home window tinting can reject up to 99.9% of the harmful, damaging UV-A and UV-B rays. This protection will virtually eliminate fading and discoloration of furniture, flooring, and carpets. Not only will your home furnishings be protected, so will you. While open, uncovered windows will make for bright, cheerful rooms; it also means annoying glare on televisions, computers or artwork. Having trouble seeing the picture on your television? Window Film can reduce or eliminate the glare, while still allowing beautiful natural sunlight to cheer up your home. By reducing the harsh glare of the sun, you can enjoy the natural, true colors of your beautiful views as you intended. Make the right decision to work with the tint masters at Eclipse Tinting. 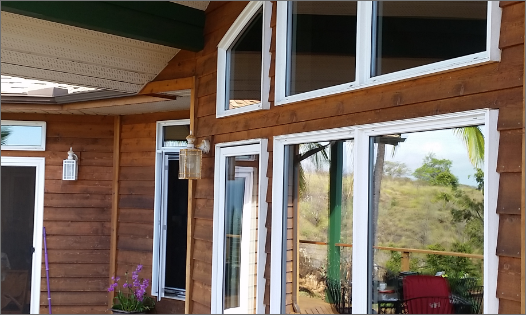 We are the tint shop with over 20 years of experience that has provided Maui County with their tint solutions. We will provide you with excellent customer service as well as high-quality tint jobs at an affordable price. 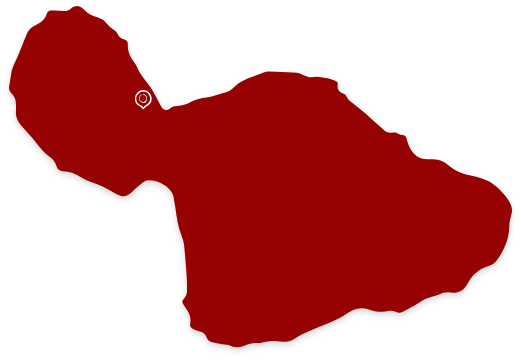 Call us today at (808) 244-8700 for a consultation or fill out our contact form, and we will call you.